It’s no secret that my favourite foundation finish, is matte. I’m the oily skin kinda gal, which means I have all sorts of problems when it comes to finding make-up that doesn’t just slide off my face by mid-afternoon. 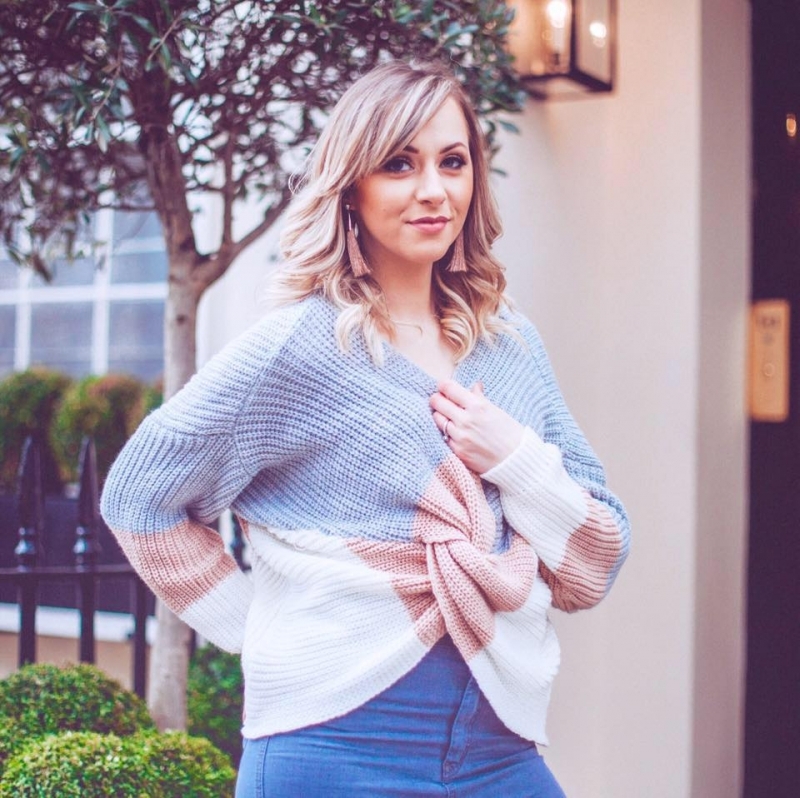 It’s my biggest bug-bear in make-up – I love the dewy look and adore pretty highlighters, but for me it’s not long before they leave me looking shiny – rather than glowing. And it’s not a pretty sight! So I have to be careful what I use on my face as a base. I’ve trialed several products recently to help beat the shine and oil, and was really excited to hear about the brand new make-up from Clarins which sounded like it was going to make my matte dreams come true. Their new Pore Perfecting Foundation and Pore Perfecting Kit are designed to be the ideal duo for flawless skin. So naturally, I put them to the test pronto – because I’m all about that matte life. First up is the Pore Perfecting Kit, which has literally blown me away. This dual purpose kit retails for £33 and features a transparent powder and refillable mattifying papers. Designed for on-the-go ladies, if you’ve got oily skin like me, then you need this little treasure in your bag. As the day goes on and your make-up starts to show signs of shine breaking through, just get this out and you’ll be back to your matte-looking self in no time. You start with the papers, which are fragrance and powder free – meaning they don’t smudge your make-up (phew). You then gently blot the areas that shine – for me it’s my cheeks, around my nose and forehead. The papers work a mini-miracle and soak up the excess oil, removing it from the skin completely. Step 2 is then using the super soft sponge to blot on the transparent powder, which helps to mask your pores, make them look smaller and overall bringing that smooth matte finish back to your face. It’s like a mid-day pick-me-up for oily skin. I then lightly touch up the rest of my face with the powder and I’m good to go. The papers and the powder together control the shine that those of us with oily skin fight every day. It’s a big hit and a huge thumbs up from me. Next up was the Pore Perfecting Foundation, which retails for £28 (30ml) and comes in a choice of 5 shades. 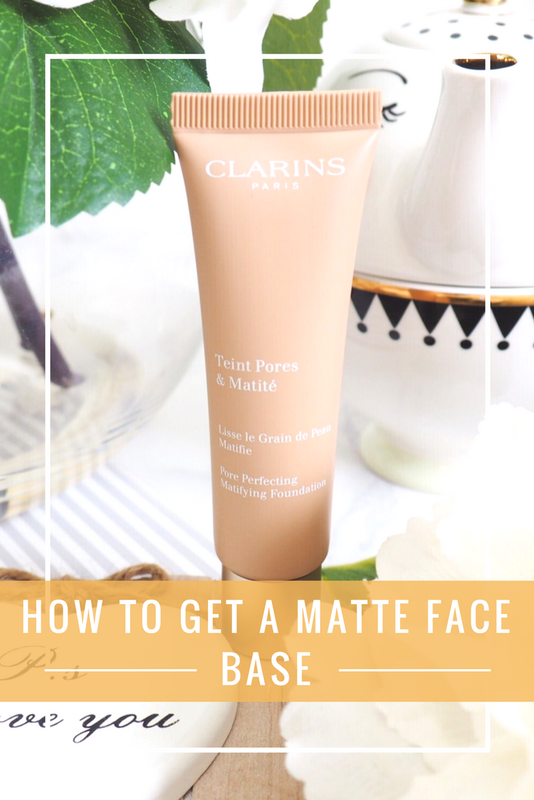 Supposed to be the replacement for the Clarins popular Ever Matte foundation, which is being discontinued, I was eager to see how this measured up to other matte foundations. 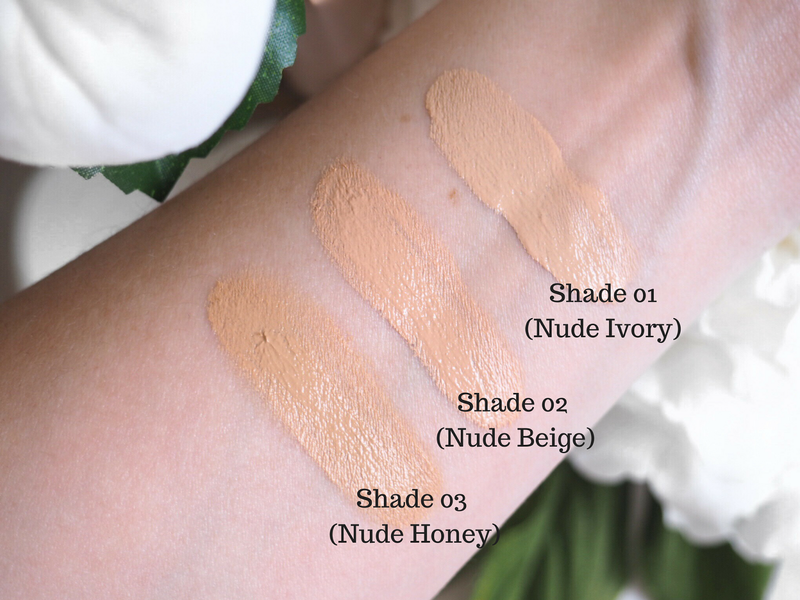 For starters, this foundation has red clay – which instantly gave me high hopes. Anything with clay in is great for soaking up excess sebum (the thing that makes you look shiny and oily.) And from the very first test I could see how it did this – it’s got an instantly mattifying effect. As soon as it’s applied to the skin, you can feel it’s powder-like consistency…the texture that you can always associate with matte foundations. It’s like blending a powder, but in liquid form. When applied to the face, you do need to apply a fair bit to cover the skin based on it’s texture, but once it’s on it feels light and weightless. Which is good because no-one likes to feel like their foundation is heavy and clogging their pores. Speaking of pores, this gives a good veil of coverage and it’s best at creating that blurring cover that a nice light, powdery foundation provides. It takes the edge off those shiny patches around the nose and T-zone and once you’ve built up the coverage by applying a few layers you’ll feel like you’ve achieved the maximum results. I’d say you’d suit this foundation best if you like light, natural looking coverage from your foundation. And it’s best applied with a make-up sponge too – I find you get the best looking results from it that way. I tried with my fingers and with brushes, but can firmly say a sponge is the way to go. 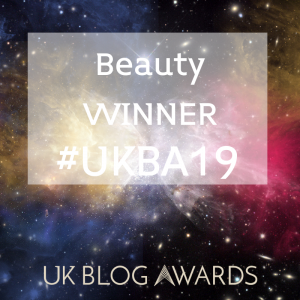 So overall I’m totally fan-girling the Pore Perfecting Kit – it can do no wrong in my eyes and should be an essential in make-up bags and handbags everywhere – especially if you have oily skin. The foundation is lovely too for a light coverage foundation and I highly recommend having a test of the range next time you pass a Clarins counter. Do these sound like the kind of face products you’d like to try? If you like this, Pin it!